He was born into a jewish family. First he was active as an officer, then he studied singing under Wallerstein in Prague and continued his education with Kroupa in Munich. In 1893 he made his debut at the Theater in Pilsen as Manrico in ‘’Trovatore’’, then in the 1894-1895 season he sang at the Municipal Theater in Ulm. From 1895 to 1897 he appeared at the Theater in Teplice, in the 1897-1898 season made guest appearances at the Theater in Vienna, where completely sang operetta repertoire. From there he joined to the Munich Theater (1898-1901). 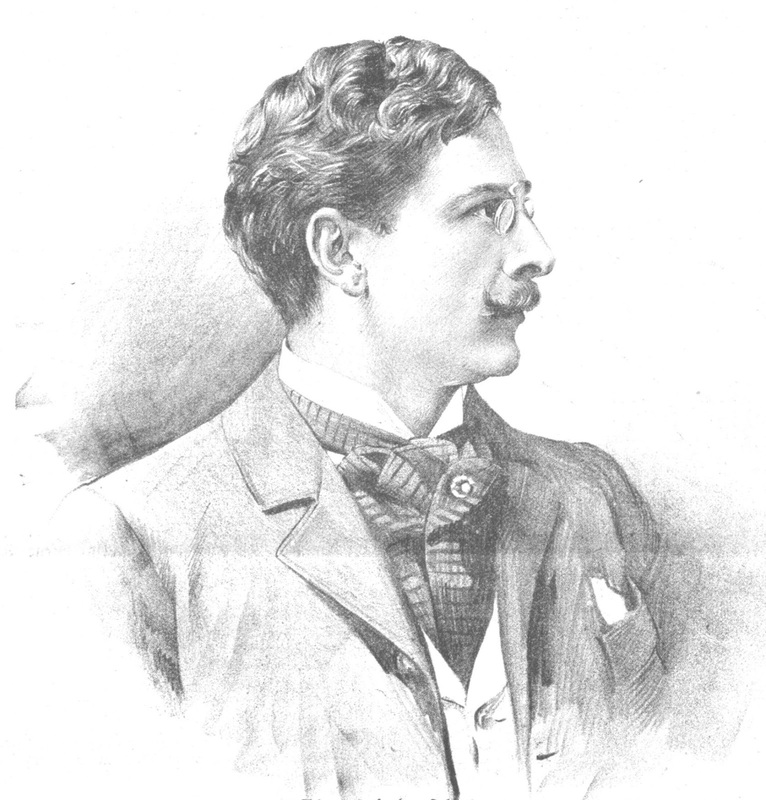 In the 1901-1903 seasons he was a soloist of the Berlin West Theater, where he was to be heard again in opera parts. In 1903-04 he performed at the Municipal Theater of Frankfurt a. M., in the 1904-1905 season he sang at the New Operetta Theater of Hamburg. In the 1907-1908 season he made guest appearances at the Rembrandt-Theater in Amsterdam, in the 1909-1910 season at the Apollo-Theater in Vienna, 1910-1911 season again at the Theater in Vienna. During of Russia tour he joined to the Viennese operetta ensemble. Numerous guest performances followed in German and Austrian operetta stages, for a short time he appeared at the theater in Wroclaw. Then he lived in Munich and undertook guest performances. His repertoire included Tamino in ‘’Zauberflöte’’, Wilhelm Meister in ‘’Mignon’’, Bellamy in ‘’Glöckchen des Eremiten’’, Lohengrin and many other parts. It's unknown where he died. He made a few records for Edison and Gramophone, which are very rare.